Sight reading is a crucial skill for every pianist to endeavor to master; those who read music fluently are able to enjoy a lifetime of endless musical choices. Most of sight reading involves recognizing and recreating intervals and rhythm patterns. 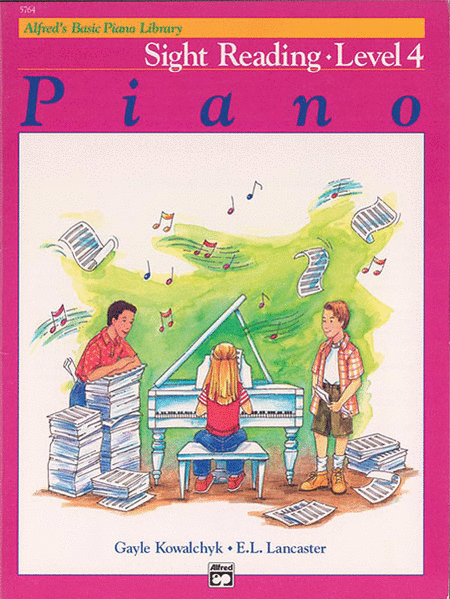 Students who learn to regularly sight read also develop their memory and focus. 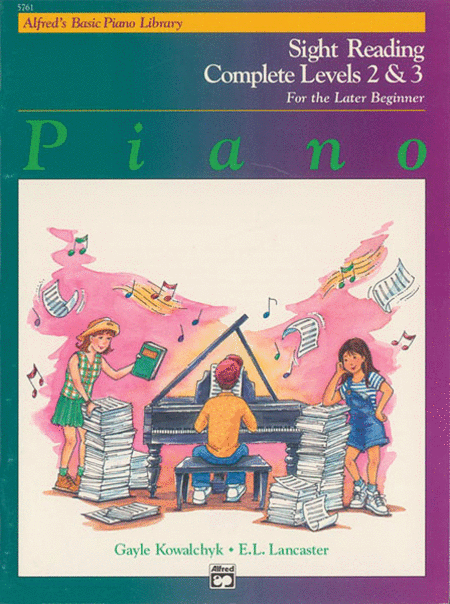 The Sight Reading Books offer exercises based on the same concepts that students are studying, page-by-page, in the Basic Piano Lesson Books. 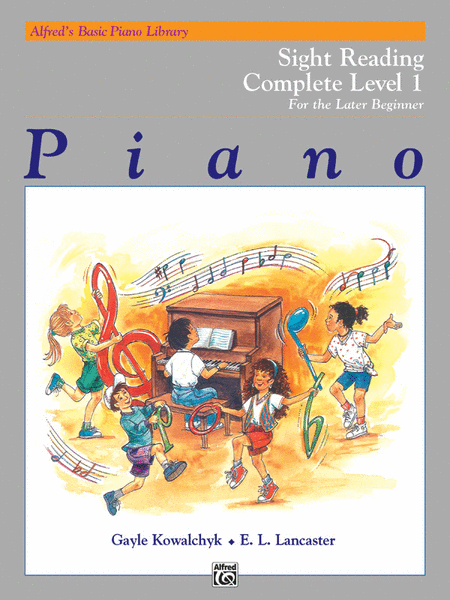 The books also include short rhythm sight reading drills and improvisation exercises to develop freedom of movement on the keyboard. Carolyne will be utilizing these drills during every lesson.